Product prices and availability are accurate as of 2019-04-21 06:51:03 EDT and are subject to change. Any price and availability information displayed on http://www.amazon.com/ at the time of purchase will apply to the purchase of this product. Tap “Add Device” ? “Add” on the LCD Interface of Almond+ or Almond 2015 and plug into a power socket to pair it with the router. 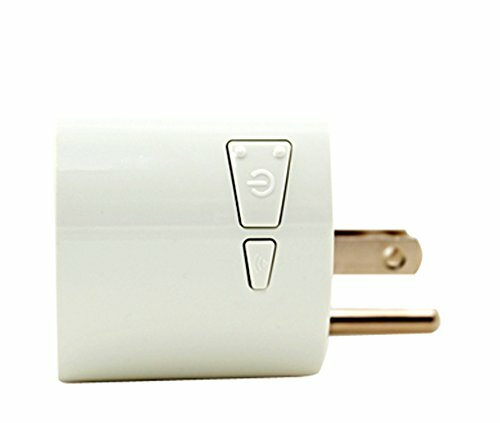 Once added, the plug will remain paired even when removed from one socket and added to another. 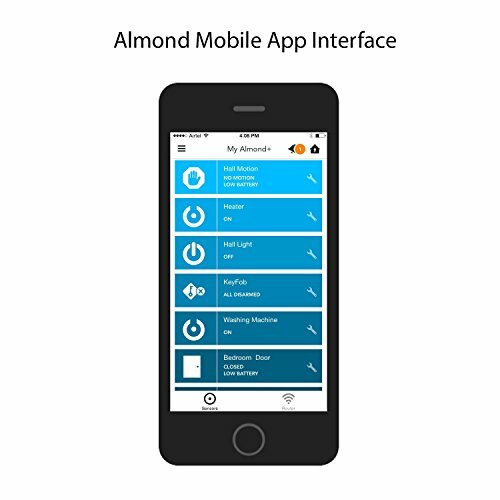 Turn Lights and Appliances On/Off from Anywhere: Add Peanut Plugs to the Almond+ or Almond 2015 to control and monitor appliances from anywhere in the world using our Free Almond iOS and Android apps. Works with washers, dryers, heaters, in-wall air conditioners, fans, TVs, game consoles, etc. 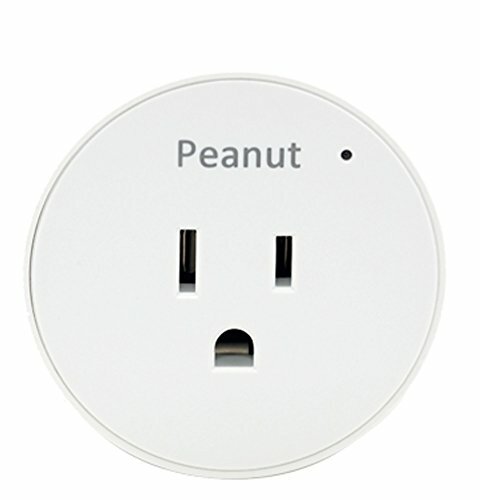 Use the Peanut Plug’s built-in monitor to track how much energy your connected devices use. Concerned that older air conditioners, space heaters, refrigerators, or other appliances are actually energy hogs? 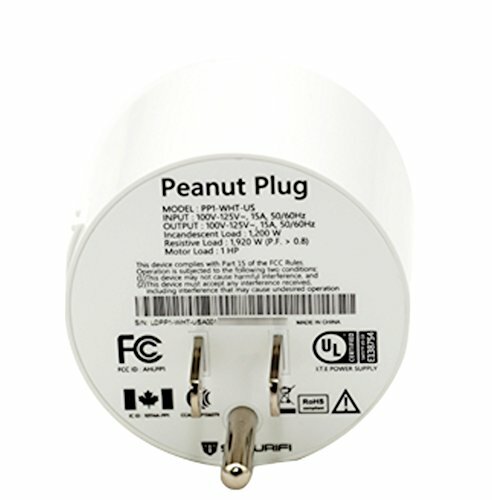 Don’t wonder: with Peanut Plugs you’ll know. Schedule your sensors once and they’ll remember your routine until you change your mind. Tell Almond 3, Almond+ or Almond 2015 to turn on your porch light at 6:00 pm and turn it off at 5:00 am. Ask it to ring the alarm when motion is detected in Armed mode. Or have it alert you when your ambient home temperature falls below a level you specify. It’s like a programmable DVR for your house. Compatible with Almond 3, Almond+ and Almond 2015: Fully compatible with Almond 3, Almond+ and Almond 2015 routers. (Please note, however, that Peanut Plug is not compatible with the first-generation Almond .)"